Once upon a time a lady was sitting in a small room waiting to deliver one of the sweetest POOP…. Hhahahaha enough joking, but really this was one of the most strangest cake order I ever received till now. I received the pic below in a message, with question “Can you make this cake” And how much will it costs. I though are you serious…. Do you want to give this cake as a present to someone?? I wouldn’t be so happy receiving this cake. But she than told me there is a story behind this cake. But she didn’t tell me the story, so I’m still curious. When she came to pick up the cake, she was very happy. Mine version of the cake was more beautiful then on the picture that she send to me. Uhm…. of course I bake and decorate the cake with love. This cake is made of 3 round chocolate cakes. Then I shape the cakes in the form of a Poop. This chocolate cake is filled with chocolate frosting and chocolate ganache. And of course the cake is also covered with chocolate ganache. Up to the next challenge!! 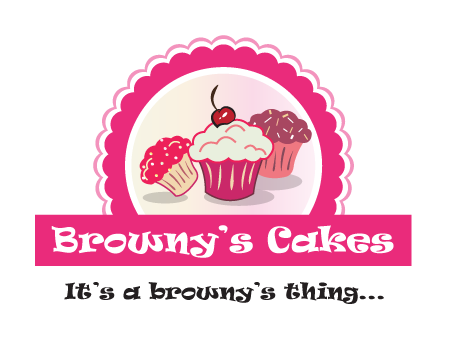 Brownysssss don’t forget to visit Browny’s cakes webshop for all your baking products! Check the link below. Click here to subscribe for Browny’s Cakes Blog! Te un otro bia (See you soon in my native language papiamentu).